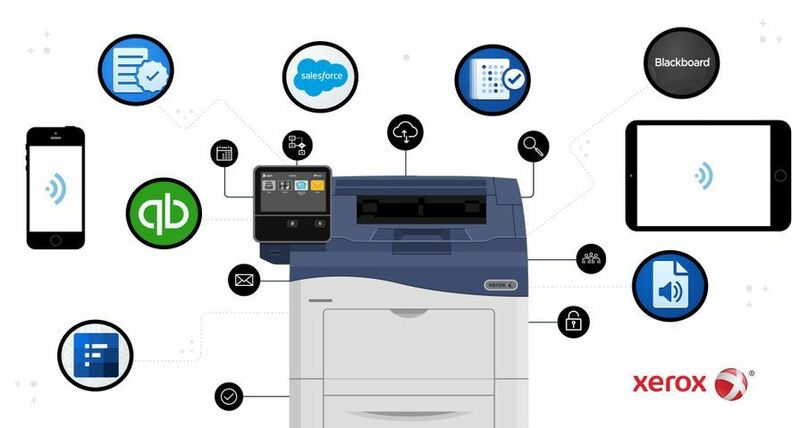 UXBRIDGE -- Xerox has further enhanced its position in the CAD wide format market by adding DWF file specification support to its Accxes controller. 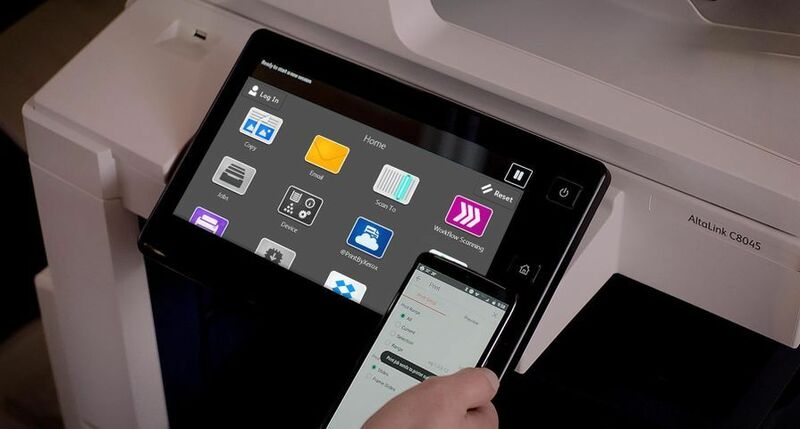 The Accxes controller has led the market in high speed processing of CAD file formats for over five years, and the launch of DWF processing on this platform brings the latest industry format to the whole Xerox Wide Format monochrome range. The DWF file specification is an open, secure file format developed by Autodesk for the efficient distribution and communication of design data to anyone who needs to view, review, or print it. 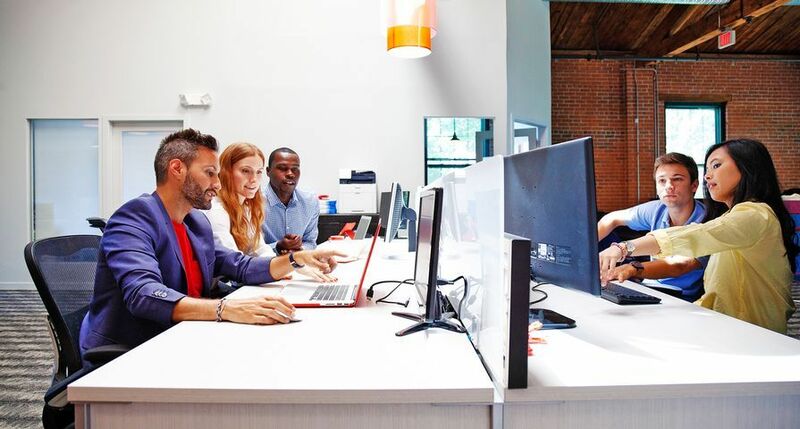 DWF files are highly compressed, smaller and faster to transmit than traditional design files, without the overhead associated with typical CAD drawings, which require the management of external resources. 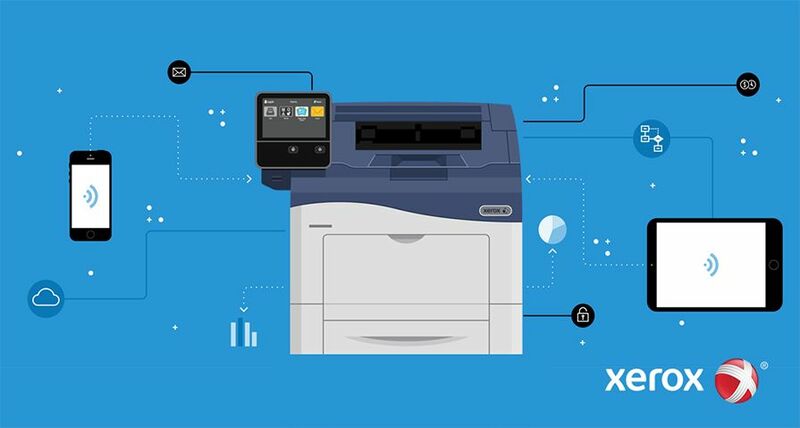 The advantages of using the DWF format for digital distribution will make the technology format popular with anyone in building construction, infrastructure/mapping, and product design/manufacturing that needs to share design information.Xerox understands that customers require output devices with the flexibility to accept the latest design formats, such as those in the engineering, architectural and construction sector. 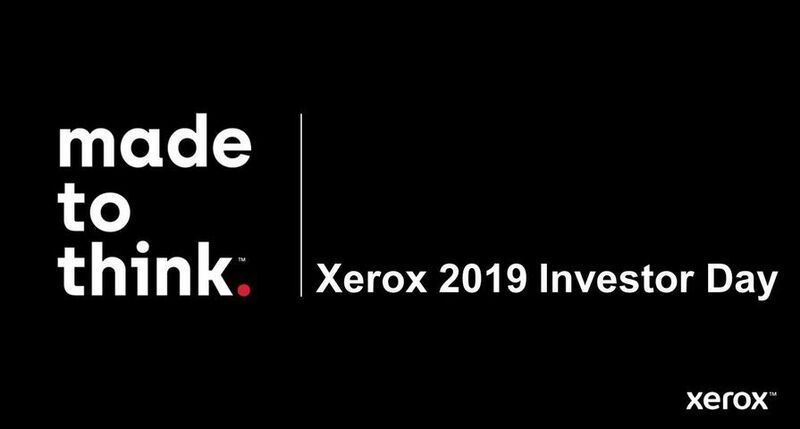 "This new addition to the monochrome controller technology allows customers to explore further all the applications that CAD wide format printing can provide," said Howard Witt, Xerox UK Wide Format Manager. 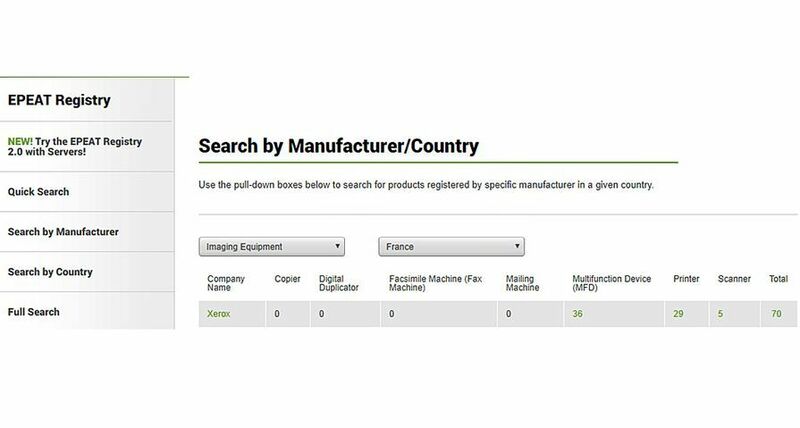 "This is strong evidence of our continuing commitment to grow our wide format product features in areas requested by our customers, as they seek to capture new business." 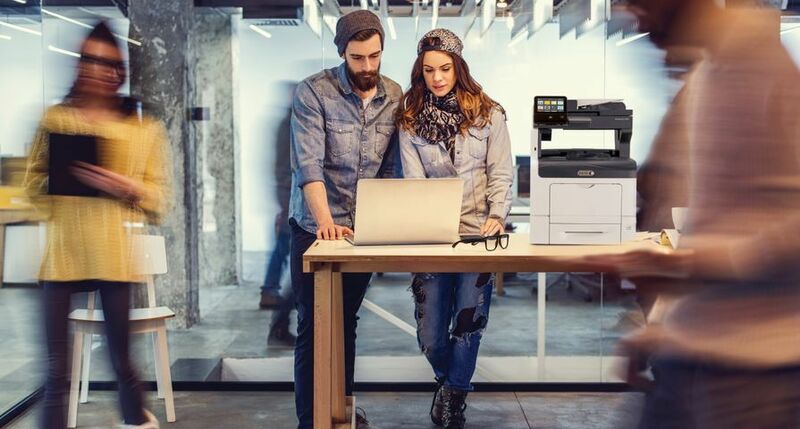 The Accxes controller brings DWF support to the low volume Xerox 6204, mid volume Xerox 510 series and high volume Xerox 721 wide format print systems. 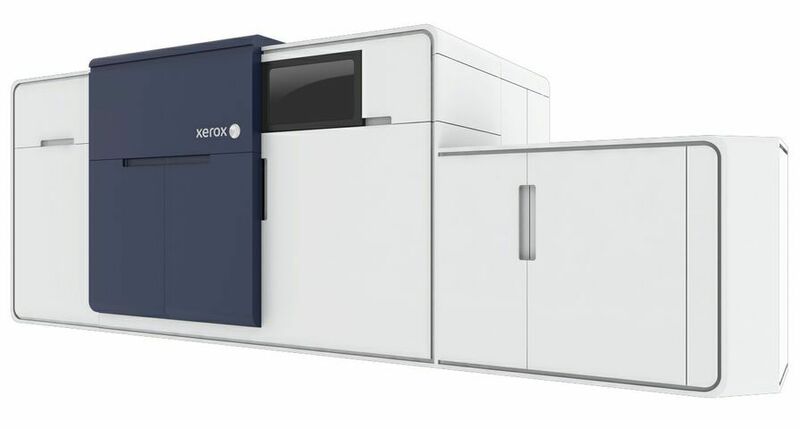 Xerox was first in the wide format marketplace to offer modular solutions. Due to this modular design existing customers can upgrade their Accxes solution to support DWF. 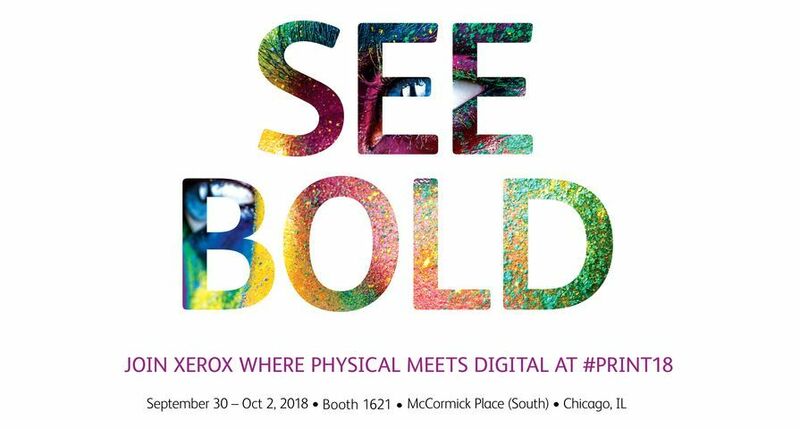 With an expansive range of monochrome wide format configurations available today, Xerox has something on offer for a wide variety of customer needs.